Continuing the endless parade of impressive speakers at the the Film Acoustic series at the Carolina Theatre in Durham, July's installment might be the most impressive booking yet. 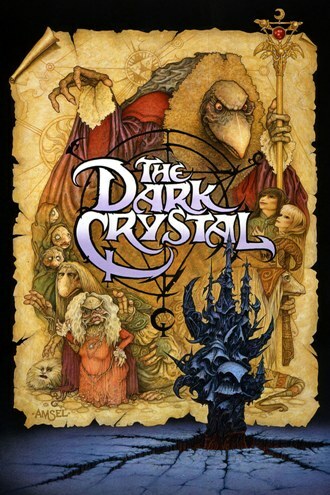 Psychedelic rock superstars My Morning Jacket will come to the theatre on Monday, July 27, for a screening and discussion of the 1982 Jim Henson and Frank Oz classic The Dark Crystal . Check out a trailer for the film below. My Morning Jacket will play the Red Hat Amphitheater in Raleigh the following night, Tuesday, July 28, in support of their new album The Waterfall .